Google's parent company Alphabet revenues surged by 21% to $26bn (£19.9bn) in the second quarter of 2017 but the European Union's record breaking €2.4bn fine cut profits by 28%. Google’s advertising revenues were up 18.4% to $22.7bn, suggesting the company suffered little as a result of the brand safety concerns that led a series of brands saying they were going to pull their advertising earlier this year. The tech giant was hit with the fine of €2.42bn (£2.14bn) last month for breaching EU antitrust laws. 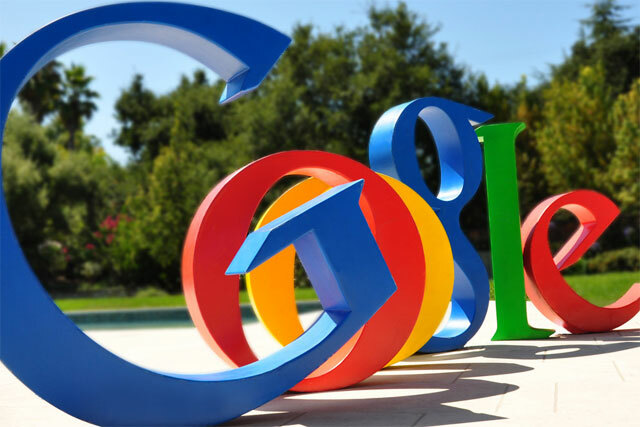 According to the European Commission, Google abused its market dominance as a search engine by giving an illegal advantage its comparison-shopping service. The fine represented 60% of Alphabet's $4,51bn revenue growth during the second quarter. The fine mean that net income for the quarter was $3.52bn, 43.8% lower than the $6.26bn it would have made without it and a 27.7% decline in its net income in the same period of 2016. Ruth Porat, chief financial officer of Alphabet, said: "With revenues of $26 billion, up 21% versus the second quarter of 2016 and 23% on a constant currency basis, we're delivering strong growth with great underlying momentum, while continuing to make focused investments in new revenue streams."